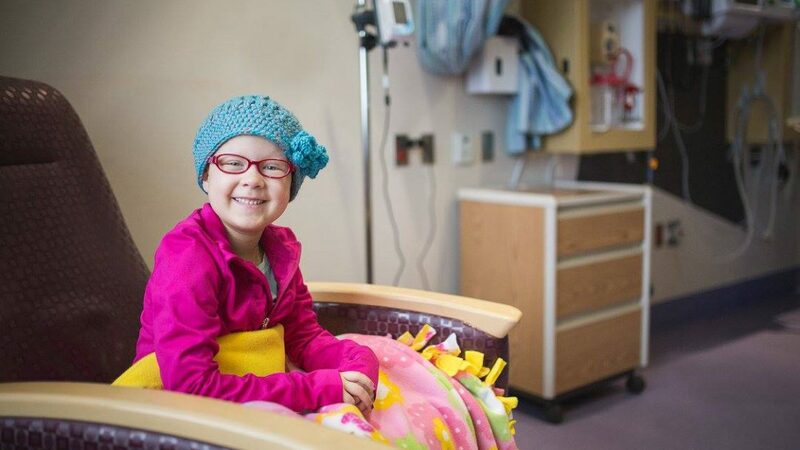 Our beautiful, smart, strong, kind, amazing, STRONG seven-year-old daughter Elayna is a cancer warrior. She has been fighting for over two years now and is on her second battle, having relapsed in fall of 2015. It is a long, heartbreaking, terrifying road that we are walking as a family and the stress is unimaginable for anyone who hasn’t been there with their child. The emotional, physical, and financial toll that this fight takes is huge. For us, the added burden of having to travel back and forth out of state for 6-8 weeks away from home was daunting. As Elayna’s mother and primary caregiver, I haven’t been able to work since relapse. We spend more time in hospitals than out. This means that not only did we have to leave our home and travel for her to receive necessary care (in our case for high dose chemotherapy and a stem cell transplant), we also had to worry about how to pay for it all. Then someone recommended Miracle Travel Works. The application process was easy and we were notified right away that we had their support for much of our travel expenses. That one weight was lifted, and we are so very grateful. We knew that we didn’t have to stress about the financial burden for that time and could focus on our daughter’s fight. That made all the difference. Thank you, Miracle Travel Works.